Aesthetics lie in the rhythm and balance of a space. Wood and metal brought together, create a unique setting that can be manipulated to create ancient charm or modern functionality. As beautiful as these surfaces are, wood and metal are sensitive to natural elements and need to be cared for. 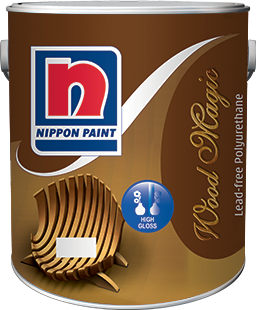 Nippon Paint has a range of products that can help you keep them beautiful and healthy. 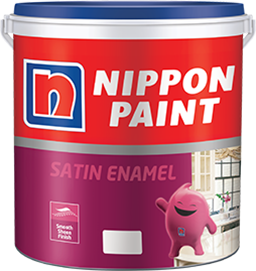 NIPPON PAINT SATIN ENAMEL is a specially-blended enamel paint that protects and beautifies interiors, exteriors, wood, metal and masonry surfaces. It imparts a rich, satin finish with a soft sheen and forms a layer which is tough, washable and is long-lasting. It is resistant to alkali, stains and water. Amazing hiding power helps you achieve dark shades with minimum number of coats. Paints that do not contain heavy metals are safe to use at home and are environment-friendly too. 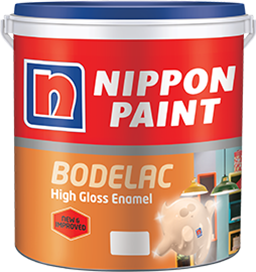 NIPPON PAINT BODELAC ENAMEL is a specially-blended, alkyd-based synthetic enamel. It has no added lead or chrome compounds, thus making it safe for home and environmental friendly. It has excellent gloss retention for a luxurious look and is suitable for a wide variety of interior and exterior metal, wood and masonry surfaces. 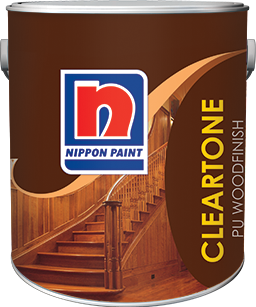 NIPPON PAINT CLEARTONE PU WOOD is a two-pack polyurethane finish which protects the wood and maintains its natural beauty. It also has a gloss and matte finish for multiple surfaces. It’s tough film ensures no scratches and stains on the wood. The acid and alkali resistant property protects the surface from household cleansers. It is resistant to UV and algal and fungal attacks from the exteriors. 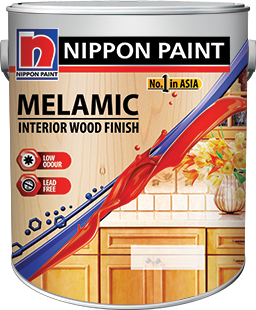 NIPPON PAINT WOOD MAGIC is a highly durable, one-pack transparent polyurethane-based paint that beautifies and protects wood surfaces. The paint does not contain any heavy metals making it environmental friendly and is safe to use at homes. While it enhances the elegant and rich look of natural wood, it also protects furniture for longer time periods.